Microsoft today unveiled the latest version of its Office software, the first ever designed specifically with tablet computers and Internet-based storage in mind. 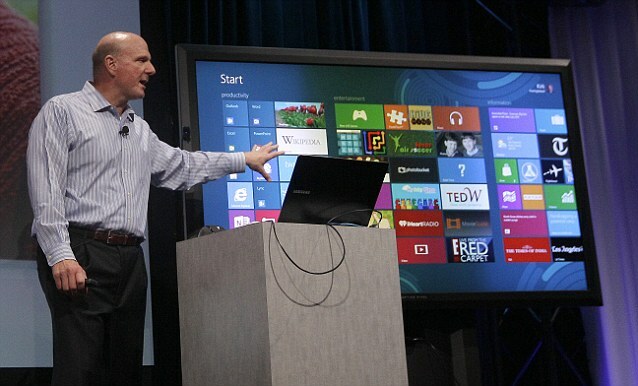 The new Office responds to touch as well as commands delivered on a computer keyboard or mouse.Launching the new release in San Francisco on 16th July, Microsoft CEO Steve Ballmer described the new version as the company's most 'ambitious yet'. 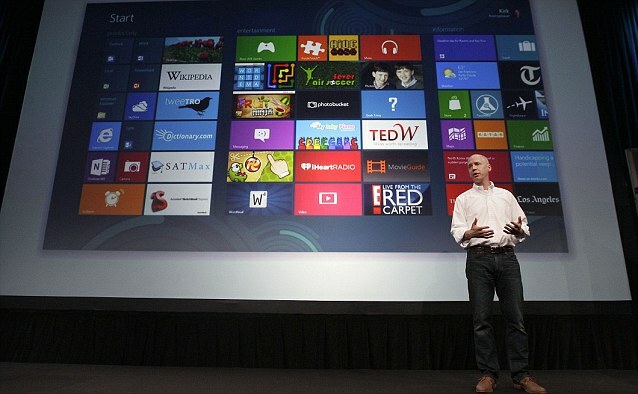 Microsoft hopes the addition of touch-based controls will enable Office to extend its franchise into the rapidly growing tablet computer market. Apple currently dominates that market with the iPad, though Microsoft has plans to compete with its own tablet, called Surface.Microsoft said the new Office was designed as a service first, so the programs can run easily on multiple devices connected to the Internet.The programs will store documents online through Microsoft's SkyDrive service by default, meaning users will have to change settings to store documents on their own computer. WHAT WILL THE NEW OFFICE DO? Inkling, which lets you use a stylus to write on a device's screen. Handwritten notes are converted automatically to text. Integration with Yammer, a social network for businesses, and with Skype, a video chat service. Microsoft agreed last month to buy Yammer for $1.2 billion, while Microsoft spent $8.5 billion to buy Skype last year. Bing Maps will be part of the new Outlook email program. If there's an address in an email, just tap on it to get directions. A 'reading' mode on Word will make it easier to read word-processing documents on a tablet or e-reader. That mode will make the document look more like a book page. You can also embed video into Word documents, or share a document directly on Facebook. The programs will also remember settings, including where you last left off in a document, as you move locations. The Internet-based services approach is one Google has been promoting with its own suite of similar programs. 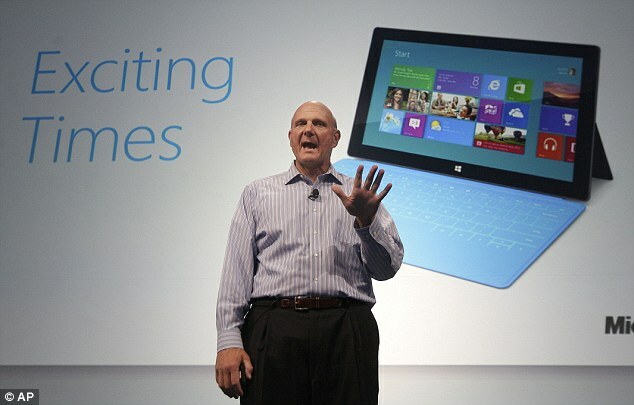 Mr Ballmer told a press conference today: 'This is the most ambitious release of Office that we have ever done.' A preview version of the new Office suite is being made available online at http://office.com/preview. Microsoft Corp. isn't saying when it will go on sale or what the price will be. But those who have had a sneak preview are impressed PCWorld Contributing Editor Tony Bradley tried the new Office on a tablet and liked what he saw.He wrote online: 'Microsoft has done a great job of making the tools and functions of the various Office applications accessible from a touchscreen interface without lessening the capabilities. 'The touchscreen virtual keyboard is sensitive and fluid enough to allow me to type at very nearly full speed. Also, tapping the symbols and numbers button brings up an actual number pad, which is much more efficient for entering figures in an Excel spreadsheet. 'Overall, the experience is solid. Using it differs from using a mouse and keyboard with a traditional PC, but it's a functional arrangement. Microsoft has obviously invested a lot of thought and effort in ensuring that the tablet experience that Office offers is worthy of the Microsoft Office name.